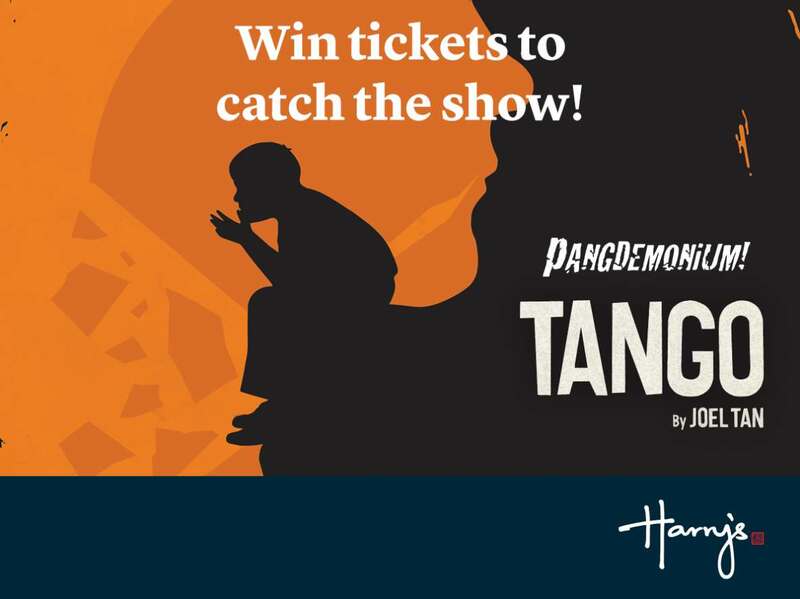 [GIVEAWAY] Your Tuesday just got a whole lot better with our giveaway to catch Pangdemonium’s TANGO! The world premiere of this original piece by acclaimed playwright Joel Tan explores the story of Singapore-born banker Kenneth and British teacher Liam who adopted 12-year-old Jayden, a boy saved from a broken home. Showing from 19 May to 4 June 2017 at Drama Centre, here’s your chance to win a pair of tickets to catch the show! Simply like our page, tag a friend that you want to bring to the show and share this post by 18 May to enter contest. Find out more at Harry’s Bar Singapore.